Managed by Outrigger Resorts, Castaway Island Fiji is a spectacular private island located in the heart of the pristine Mamanuca Islands group. The property features 70 acres of tropical rainforest, white sand beaches and colourful coral reefs. Guests from all over the world are invited to join in the festivities to celebrate Australia Day which culminates in the Castaway Island, Fiji Australia Day Beach Cricket Match. The day will begin with complimentary snorkelling lessons for the kids followed by the resort’s version of the Australian Open - a hotly contested tennis match. Family beach games will also continue throughout the day including the old-time favourite tug-of-war. While families and guests join in on all the fun and games, the resort chefs will prepare a traditional Aussie BBQ lunch. While Australia may have won The Ashes, the Castaway Island, Fiji Australia Day Beach Cricket Match will see the true victors emerge. Set to be played mid-afternoon, the main event will be keenly contested with guests and hosts vying for the honours. Dinner will be served a la carte at the Water’s Edge or 1808 restaurants with a chef’s special in honour of Australia Day. The day will conclude with a trivia contest and bonfire on the beach. 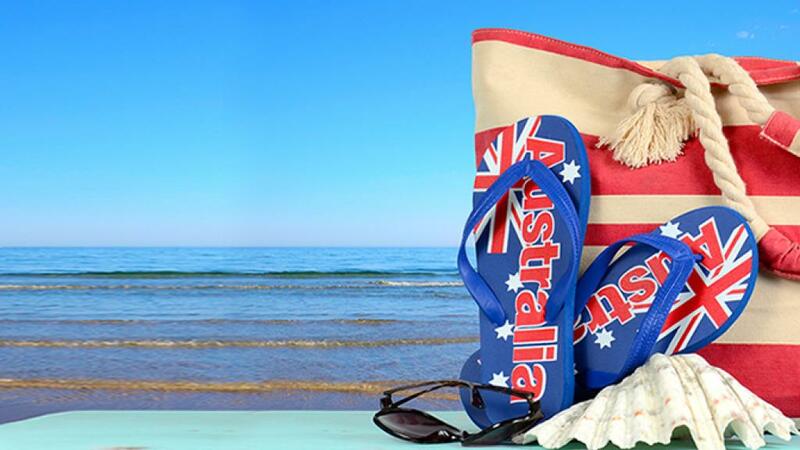 Australia Day is just one of the many fun family friendly experiences on offer as part of a stay at Castaway, with an annual events calendar packed full of exciting occasions.